Things are heating up - Rosenstein signed his own sacking by green lighting the Cohen raid - Meuller would become collateral damage and another would take Muellers place? Facebook thinks it is up to THEM to make sure you have a good psychological experience. Who made them in charge of my happiness? Speaking of circling back(nice to see the fruits of our labor) I have noticed that in the closed threads the "Stars" on posts are un viewable. When skimming high volume threads the stars are great waypoints for important info anyway to still view them? Why am I giving out all these stars if they are unseen when closed? Also anyway to estimate how many people are lurking here? Before Trump was President, I didn't know what Twitter was! Now, I go there to learn what's REALLY going on in the world. But I haven't opened an account. Maybe one day. Posting here is time-consuming enough, lol. Suicide weekend? Missing CEO - his family is one of the richest in the world. #265 (#20 in Germany) according to the Forbes 2018 Billionaire list. Karl-Erivan Haub is an avid alpinist, who was in Switzerland to train for the Patrouille des Glaciers ski race, an international long distance ski event organized by the Swiss army in which both military personnel and civilians compete. The race was scheduled to take place on April 17. Karl-Erivan Haub took over Tengelmann in 2000 from his father Erivan Haub. The elder Haub passed away unexpectedly on March 6 at his ranch in Wyoming. 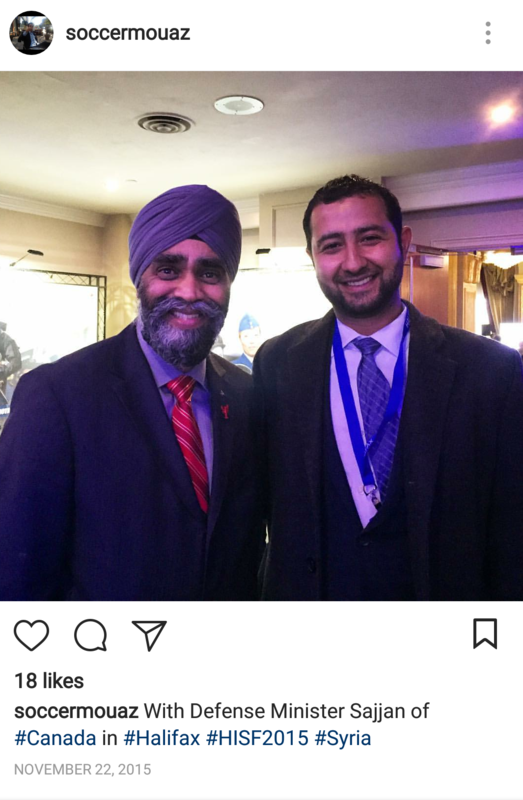 Our friend Mr. Moustafa pictured here about with the Canadian defense minister is a good friend of sen McStain (who's name we dont say) as we know. As I was reading his bio for his current position with the emergency syrian task force I discovered he "worked in the Lybian revolution". Got me thinking of Basit Igtet Sara Bronfman's husband of the NXIVM cult fame. Who made a bid to take over as Lybia's installed president after certain people caused it to fail. I cannot yet tie Moustafa to NXIVM, Bronfman or her husband yet BUT there is no way they haven't met at some point and probably more considering Bronfman's position as the President of the US-Libya Chamber of Commerce. Sara Bronfman first became involved in aiding Libya after traveling as a delegate with the Independent Libya Foundation in November 2011, during the Arab Spring and after the death of Muammar Gaddafi. The delegation was headed by president and founder Basit Iglet and consisted of multiple humanitarian experts, including Adam Hock and Joseph Hagin. 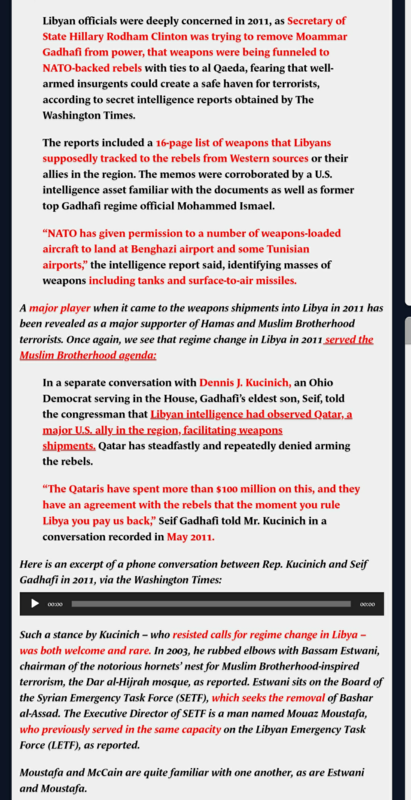 They toured post-Gaddafi Libya and presented their "multi-phase re-integration program," which was accepted by the local authorities of Benghazi, who were appointed by the Libyan National Transitional Council. She has been involved with the U.S.-Libya Chamber of Commerce since its founding in November 2011 with the purpose of developing viable economic links between American and Libyan enterprises. The chamber announced that Sara, who was then a member on the board, would be the new president after the conclusion of a vote conducted by the organizations board members on February 20, 2012. 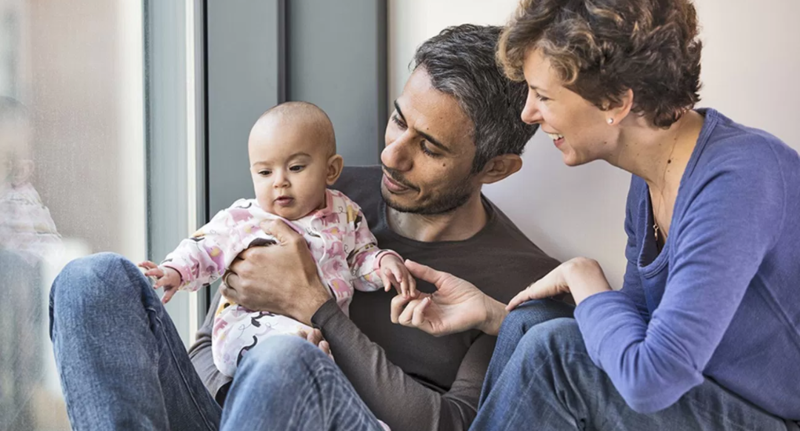 The announcement occurred after Adam Hock resigned as president and board member to pursue private ventures within the country. In a press release Sara stated "as I am able to devote my efforts to the development of the Chamber to support bilateral trade between Libya and the United States, it is a privilege to take on this significant role as the President of the US-Libya Chamber of Commerce." In an interview with the National Journal, Bronfman stated that the situation in Libya provides an opportunity for the State Department to change their tactics, and "rather than enforcing our ways on them, we need to understand their ways, learn from them and discover which of our country’s many strengths we can (use to) best support them." Sara Bronfman is also involved with the Canada-Libya Chamber of Commerce, which was founded on March 12, 2012. Bronfman and fiance Basit Igtet are the inaugural president and chairman of the board respectively. 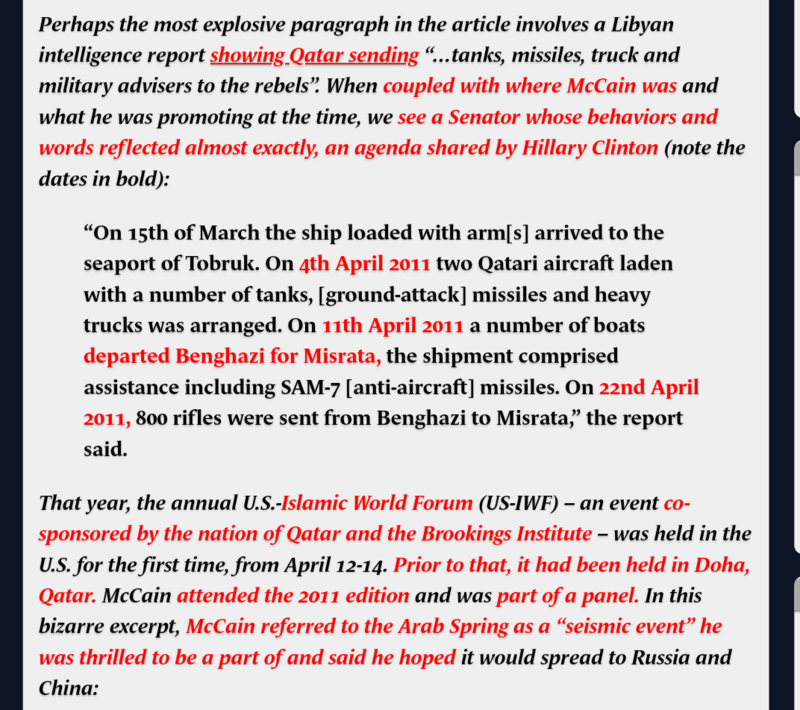 Positioned to provide help and advice to the people of Libya, the Chamber of Commerce discourage continued business with groups such as SNC-Lavalin, who allegedly did business with the Gadaffi regime. The group is one of several working to restore the economy in the region. Now it's my strong feeling the above happy couple were Hillary and he who we can not name's pick for the new rulers of Lybia. It didnt work out for Mrs. and Mr. Bronfman, next I'm going to look at who is in place there because you can bet it was a clown/cabal placement. Somebody who is our friend GA on Twitter VV says NXIVM=The family cult which = clowns. A twisted web they weave. 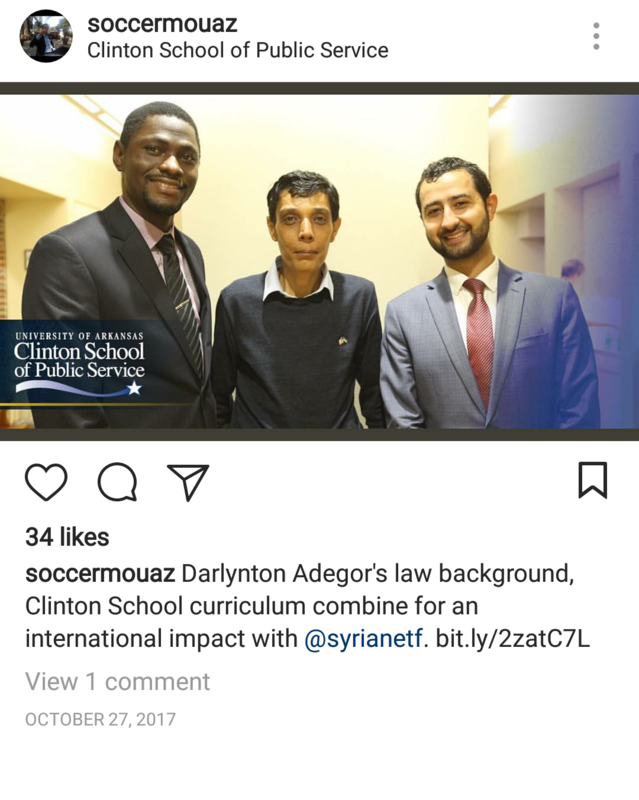 Ties Mr. Moustafa in with McStain Hillary and I'm guessing the clowns who overthrow every government they wish and had their sight set on Syria...then Russia and China!!!! Im thinking Trump is NOT going to bomb Syria. I hope to heck I'm right. How are these people still walking free?? 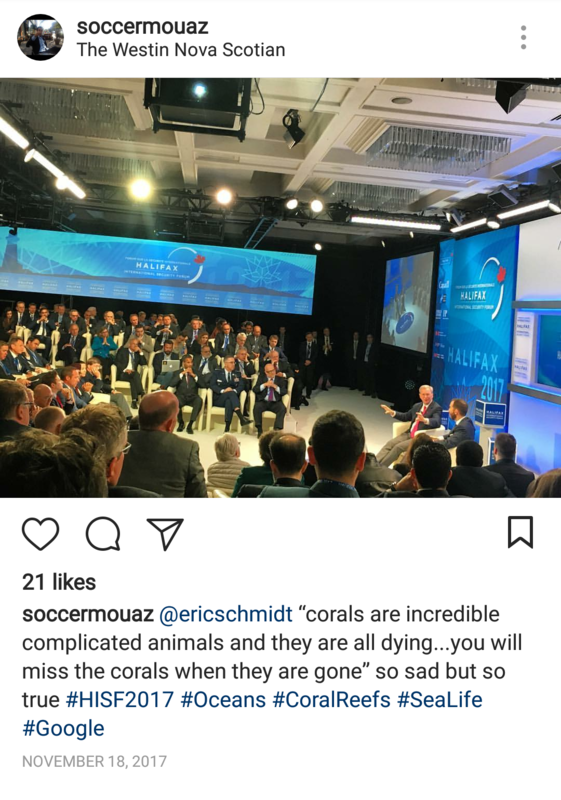 Here he is schmoozing at a security conference with Eric Schmidt speaking about saving coral which is weird...more on that to come! It's almost as if they map it all out on purpose! This was posted earlier watch LISTEN read the replies.